Hey! I just got back from Nepal, made it to Everest Basecamp, had a great time, didn't die, and I now have the calves of a 23 year old minor league soccer player. 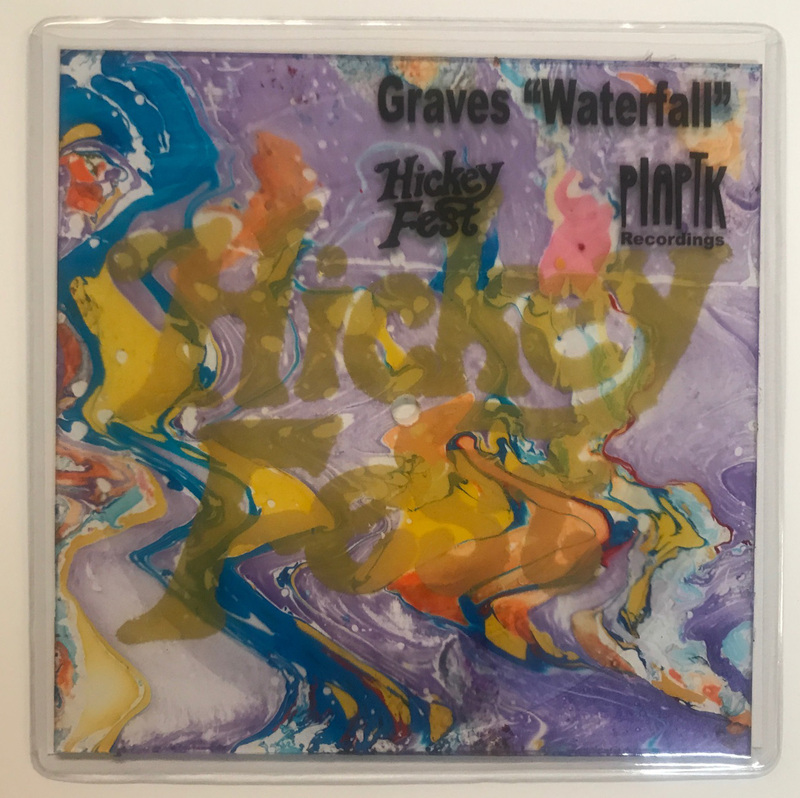 By the time this email Robo-Sends to you, I will be en route to Leggett, CA for Sugar Candy Mountain's yearly camping festival, www.Hickeyfest.com to see SCM, Graves, Blank Tapes, Veronica Bianqui, Assateague, and a ton of of other great bands. 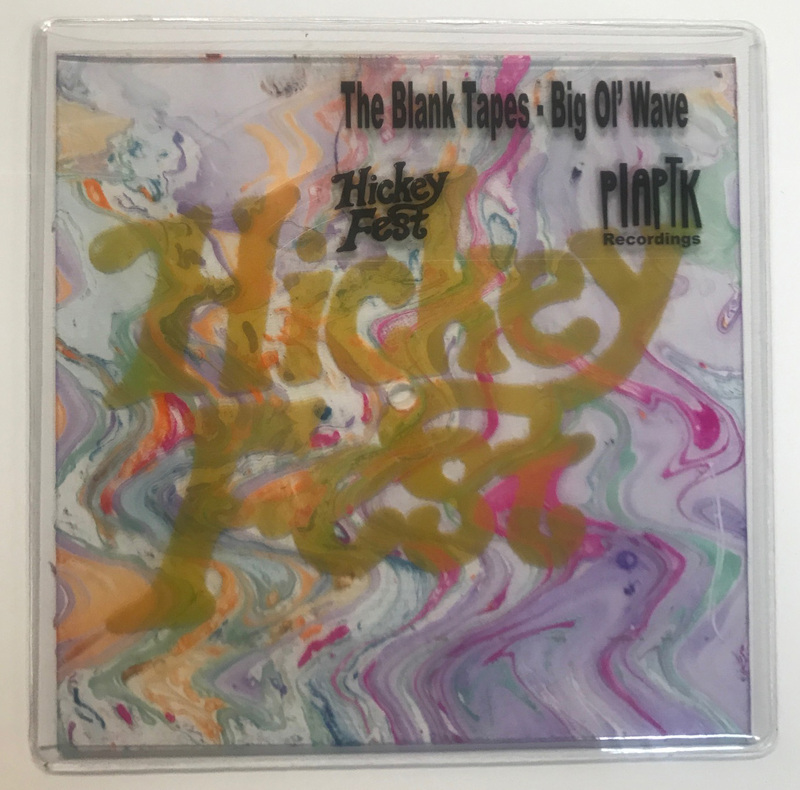 I will also be taking a lathe out there to cut some exclusive singles for some of the bands, and will be selling them, made to order, only available for the next three days. 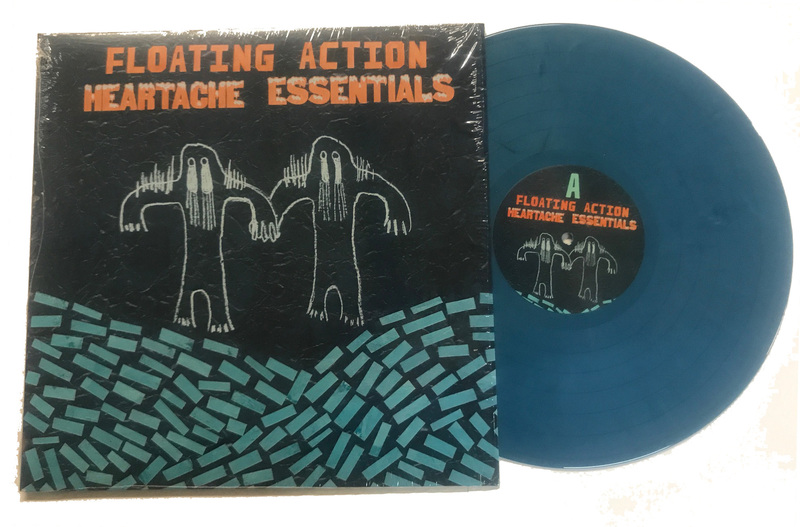 1) Floating Action - Heartache Essentials LP! 4) Lathe Cut Camp anyone? FLOATING ACTION - HEARTACHE ESSENTIALS LP! 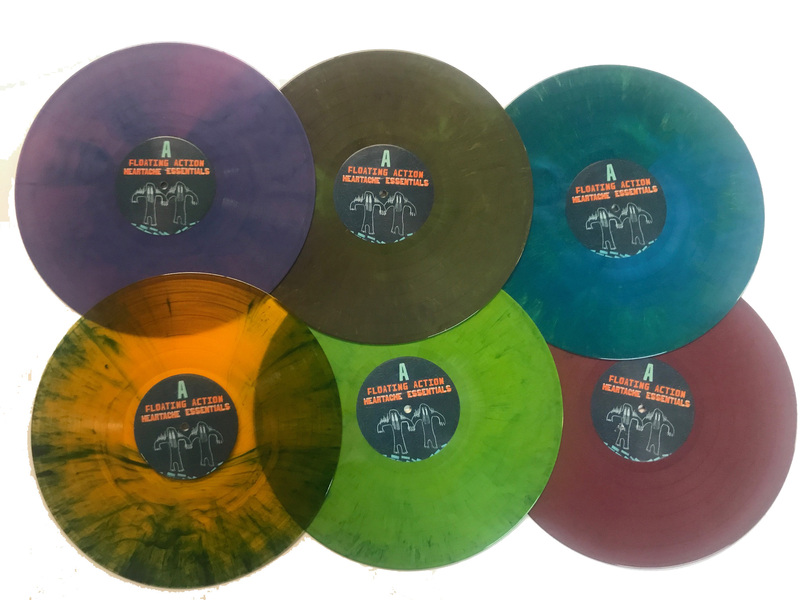 --Transition/Pressman's Choice Vinyl w/ Bonus Lathe Cut- Ltd Ed of 100, Includes a Bonus "Tears of the Hairy Man" Shaped 7" with the unreleased track "Bauxite is the Underdog" When the plant switches colors, it takes a while for each color to completely run through the extruder, so I ask Cash at Kindercore Record Pressing to play around and throw in some other colors to get some unique and unusual colors. 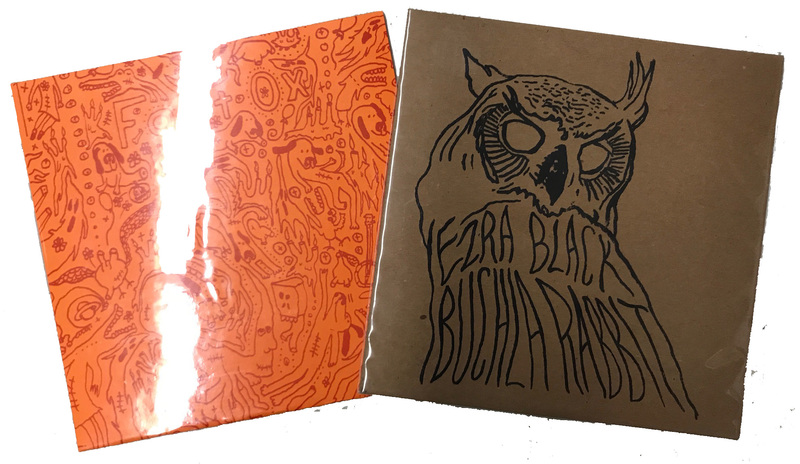 --Almost Halloween Time LP - Unique Handpainted covers (black vinyl). If you don't know about AHT, look them up (www.underwaternow.com).. Luigi does unique oil painted covers with hand lettered track listings for each record. They are always unbelieveable. THESE WILL TAKE A WHILE TO SHIP. It takes some time for Luigi to get them finished because they are so labor intensive. 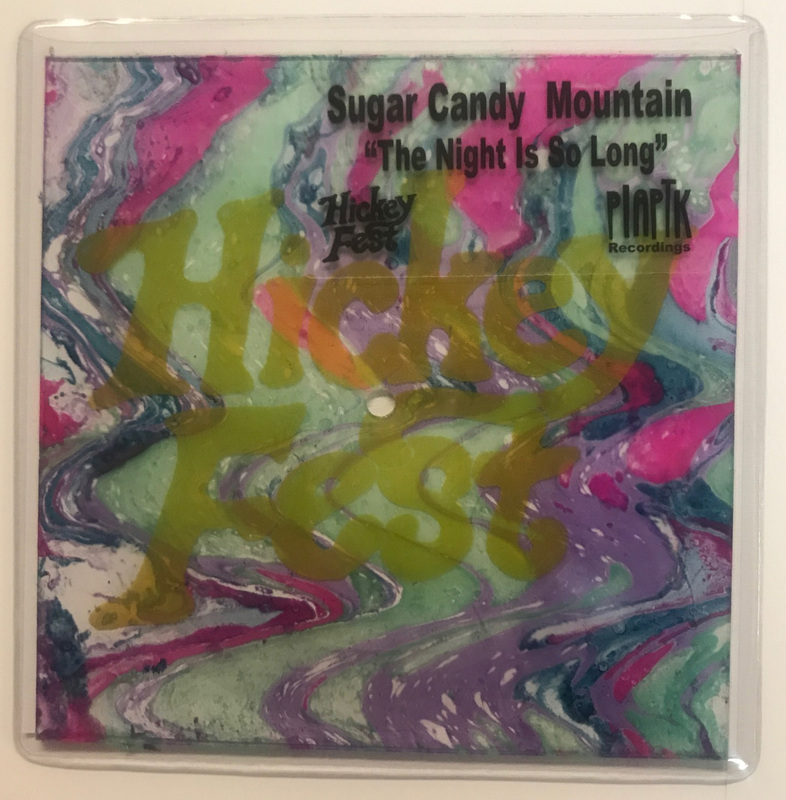 This weekend, I will be in Legget, CA at Hickey Fest, the "Coachella on Quaaludes" music fest run by Sugar Candy Mountain, and featuring a ton of bands that we've worked with over the years and/or friends of ours. I'll be taking a lathe out there and doing on-site cutting of exclusive tracks from some of the bands that will only be available at the festival, or through this site for three days only! GET 15 Items for $19.99! Folktale Records was a kindred spirit of our based in Los Angeles. We co-released the Anni Rossi/Whitman split with them almost a decade ago. Christopher Payne, who ran Folktale and recorded under the name Whitman, decided to shut Folktale down, get rid of everything and move to Austin. A few months ago, he loaded up my car to the ceiling with Folktale stock, because otherwise it was going to the dump. And these are quality records that deserve loving homes. Most are in hand-silkscreened sleeves. We are throwing in Folktale releases with most purchases, but, if you want something specific, or just want to bulk up your collection in a hurry by buying the Folktale Starter Pack, we are selling them SUPER CHEAP. 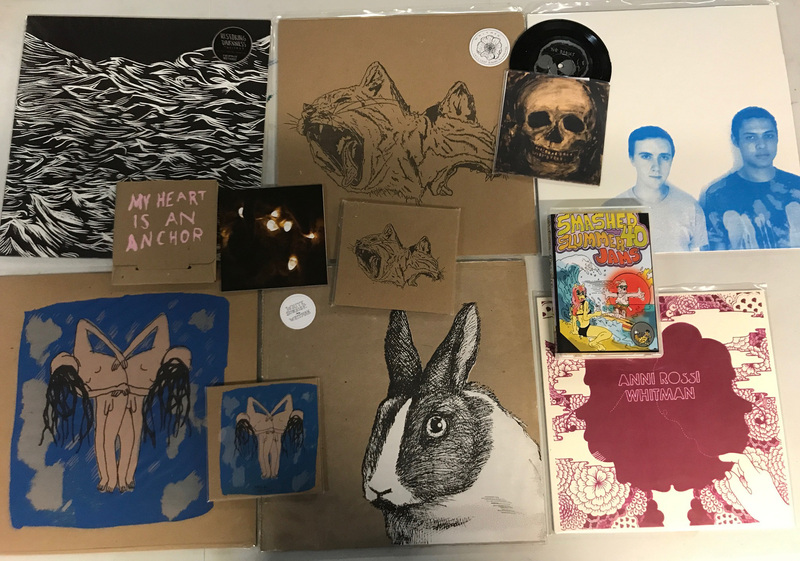 Folktale Starter Pack: 5x LPs, 1x 10", 2x7"s, 1x5", 4xCDs, 2xCassettes - 15 items for $19.99! VA – Smashed Summer Jams 2xCassette of covers by a ton of artists including Simon Joyner, R Stevie Moore, Carla Bozulich, Charlie McAlister, Amps for Christ, etc etc. 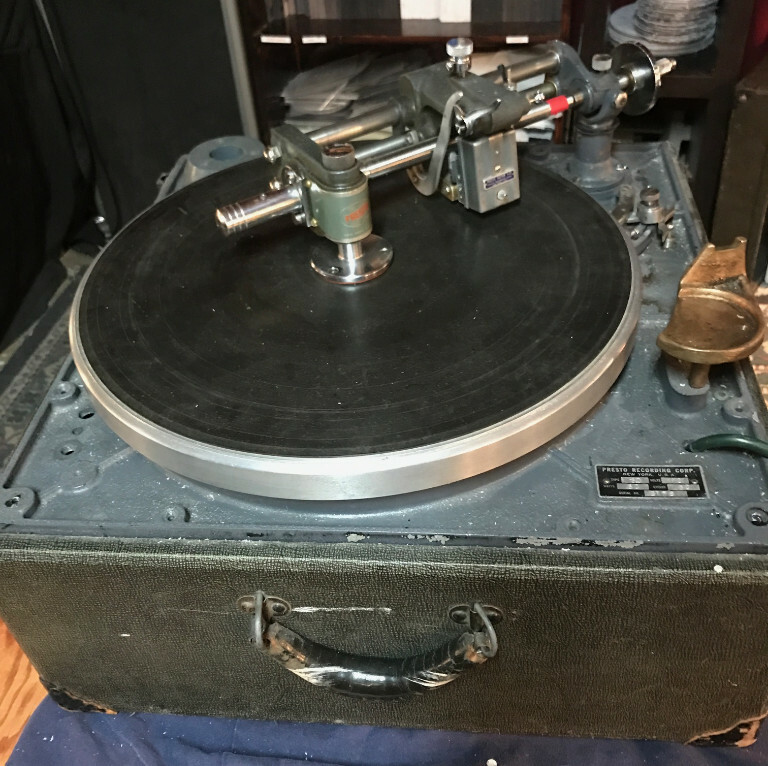 Is anybody interested in learning how to cut records? 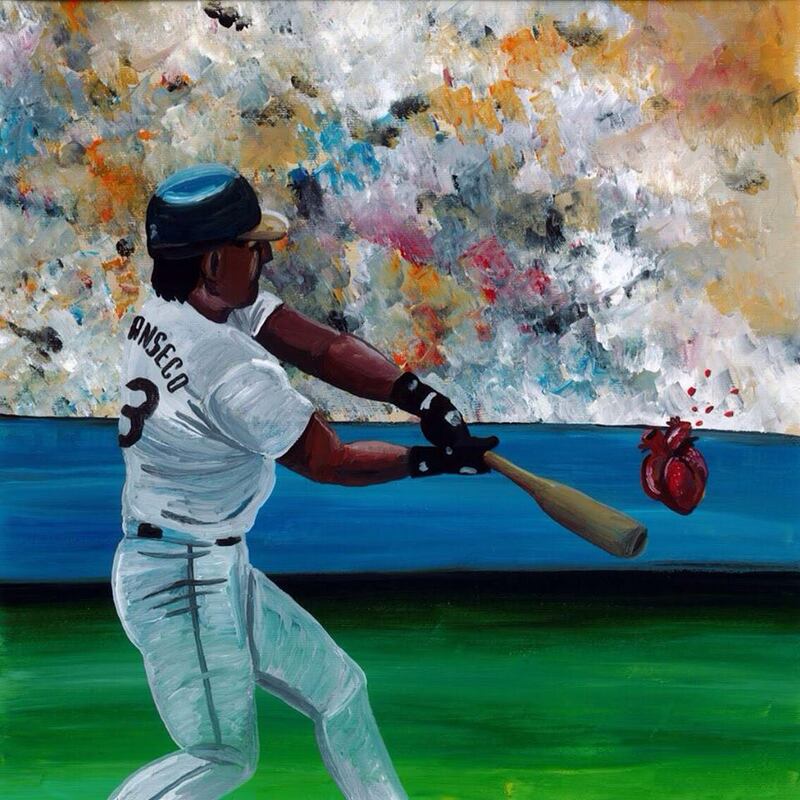 I've had a couple emails and am trying to schedule something for the fall. Sept or October are the perfect time to be in Tucson. If you are interested, reply to this email. I've also got some record lathes for sale.